@Jabalpur, M.P. The land of Tigers. Famous for – Tigers, Leopards, Migratory birds and Jungle Safari. Bedhaghat and Dhuadhar waterfalls. The lush forests of bamboo and sal will welcome you into nature’s lap as you enter the “brother fort”. The name “Bandhavgarh” is due to the presence of ancient fort on the mountain. It was believed that lord Rama has gifted the fort to his younger brother and hence the name Bandhav (Bother) Garh (Fort). Bandhavgarh National Park is one of the very famous parks in central India. 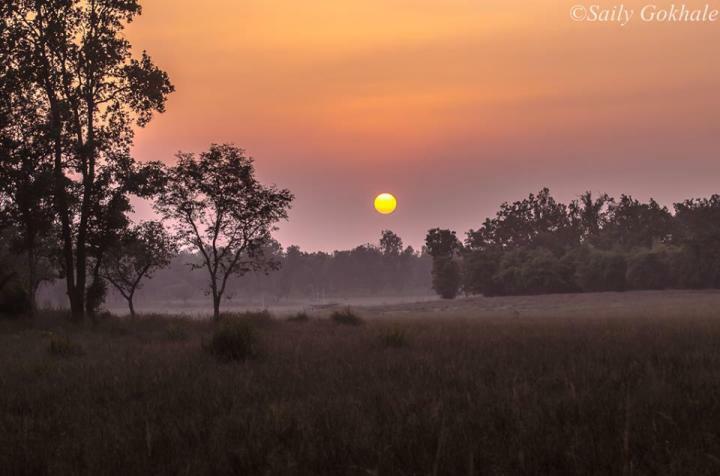 The beauty of Bandhavgarh leaves every nature lover spellbound. 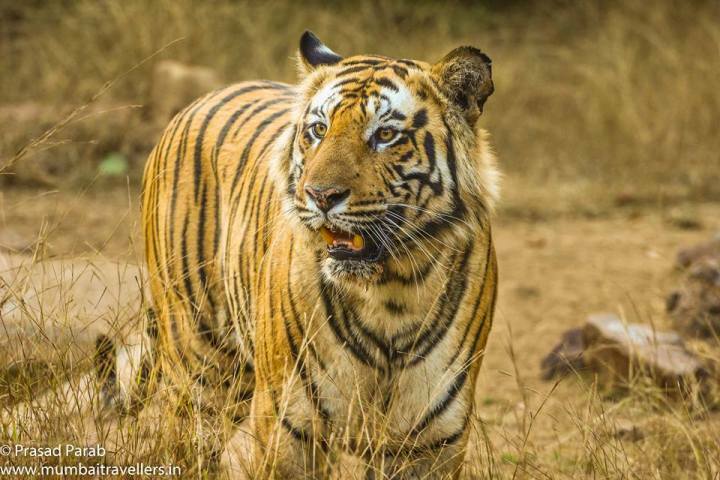 Although Bandhavgarh National Park is a relatively small park, in the last few years, this former game reserve has become one of India’s most prominent National Parks. The total area of Bandhavgarh National Park is 1161 sq.kms, with core area of 624 sq.kms and buffer of 537 sq.km. It was declared as a National park in 1968. The Baghels ruled the area for long time. Later the Maharaja of Rewa declared the fort as his summer palace and the adjoining area as their hunting ground. Later hunting was banned and it was declared as protected area. Today Bandhavgarh is a popular tiger reserve and has three different zones for safari and tourism named Tala zone, Khaitauli Zone and Magadhi Zone. 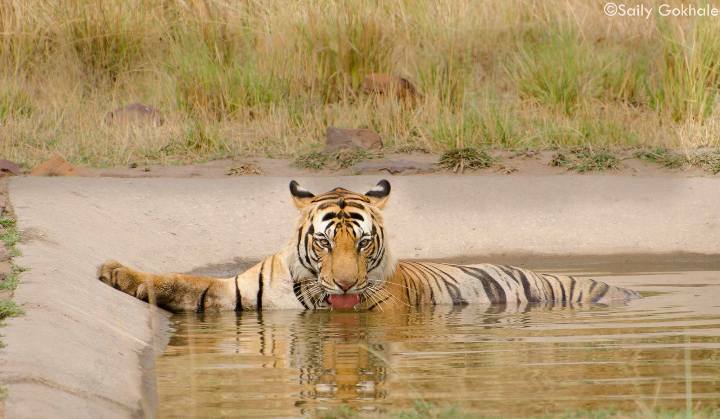 Pick up from Jabalpur and transfer to Bandhavgarh National Park in private car. Reach Resort and Check in and rest. After Lunch Gear up and Leave for 1st Wildlife Safari. Evening Back to Resort. Dinner. Lights off and day ends. Early Morning Have Breakfast and Leave for 2nd Wildlife Safari. Alternatively you may carry your breakfast on safari only to save on safari time. Post safari back for Lunch. After Lunch Leave for 3rd Wildlife Safari. Evening Back to Resort. Dinner. Lights off and day ends. Early Morning Leave For 4th Wildlife Safari. Check Out luggage. Leave For Jabalpur by Private Vehicle. Tour concludes with Happy Memories !! – Anything not mentioned in the inclusions list; e.g. Train/ Air travel, Personal orders, Camera charges etc. The forest of Bandhavgarh is considered as dry deciduous type and is rich in its flora and fauna. 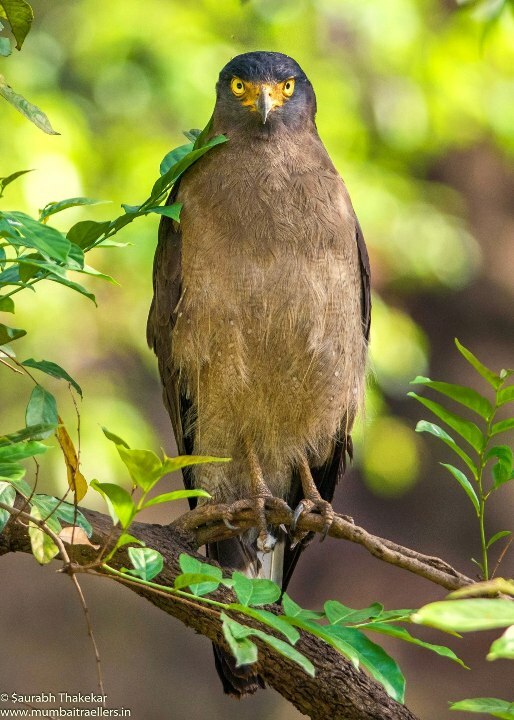 While majority of the forest is being covered with trees of Sal and Bamboo, the forest also beholds the mixed species around the higher hills that also includes high grasslands which are the major specialty of the Bandhavgarh jungle. There are about 300 species of flora that can be found in Bandhavgarh. Some of them are Mahua, Palas, Tendu, Amla, Jamun, Banyan etc. There are 22 species of mammals and about 250 species of birds. Tiger being the keystone species, other mammals include leopards, slothbears, jackals, wilddogs, spotteddeers, nilgai etc. Avifauna is found in abundance with number of resident and migratory birds. Lesser adjutant stork, vultures, Crested serpent eagle, Buzzards, Peafowls, Babblers, Beeeaters, Woodpeckers, Ducks, Storks etc. Reptiles like checkered keelback, rat snake, Pythons, Monitor lizard etc are also found. Charger was a very famous tiger in Bandhavgarh. This male was huge, ferocious and usually mock charged on gypsies and hence the name. He died of old age at 17 in year 2006. Sita a gorgeous female was favourite of many and ruled the cliffs of Bandhavgarh. These two produced beautiful litters and are also the stars of various documentaries. Bamera , the dominant male of bandhavgarh ruled the dense forests of Sal and Bamboo. He is the largest male in Bandhavgarh. Friendly and calm this guy is every photographers pride. He is also called as Shashi.Recently injured in territory fight and old age has shook this king’s reign. Also called as Yoshila tigress, she one of the most beautiful tigress in India. Feisty, vivacious and charming she rules the swamps and meadows of bandhavgarh. She is 10 years old and has mothered 2 litters till now. 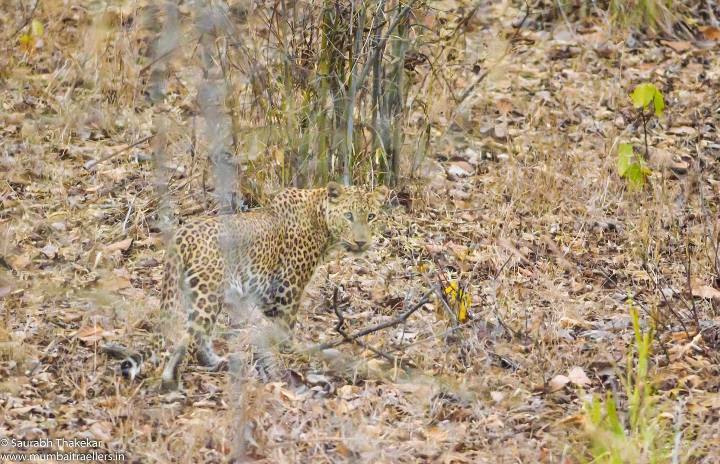 Also called as Dhitti, she is another beautiful lady of Bandhavgarh. A powerful tigress,Feisty and a caring mother, she has mothered two litters successfully and rules the Rajbehra area of Tala and Magadhi. Other famous tigers of Bandhavgarh are Bheem male, Jobhi male, Banbei female, Dhamdama female etc. Three entry gates are made for safari vehicles to enter the park. Tala- declared as premium zone. Other than core area, buffer area is also open for tourism and has 3 entrance gates. 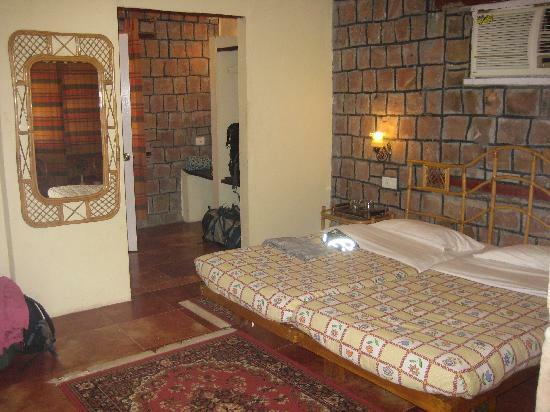 For safari bookings one has to do it online via Madhya Pradesh booking portal. Morning and evening safaris are available for tourism. The safari timing change as per seasons and sunrise and sunset. Each gate offers safari permit to the exclusive area of that range and no vehicle is allowed to interchange the zones while on safari. The entry and exit gate for the vehicle has to be same. The gypsy charges or vehicle charges are separate and one has to pay differently. The tourists are not allowed to get down from the vehicle throughout the safari. A set of rules and regulation exists for tiger safari and the park guide is aware of that. One has to follow his instruction in order to follow the regulations. For the gate entry one needs to produce identification documents of the tourists like passport/driving license/ pan card etc. For the foreigners the passport in original has to be shown. Since the safari entry enter are located far from each other, the hotels/resorts are scattered in Tala village and other surrounding villages. The resorts range from low-budget, mid budget to luxury range. Comfortable stay options are available for tourists with good tasty meals and other amenities. M.P government forest rest houses are also available. Summer are very hot and dry with temperatures as high as 40-45 degrees where as winter are cold with temperatures as low as 4-5 degrees. Monsoon is from June to September. Bhandup (W), Mumbai – 400078.